Would continue their winning ! Be the last team standing ! 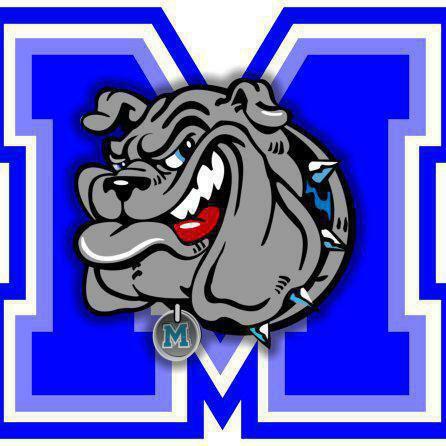 Good luck, Mighty Bulldogs !